Africa’s leading expo of its kind brings together the largest number of brand names, all the best franchise opportunities, incredible solutions, new ideas and the latest trends – all under one roof! Now in its 9th successful year, with more than 25 000 visiting delegates, 300 exhibitors and event partners, My Business Expo is definitely a must! It’s South Africa’s biggest and most successful show for anyone starting or growing a business. The show programme is set to be bigger and better with an inspiring line-up filled with cutting edge solutions, new ideas and not-to-be-missed opportunities. 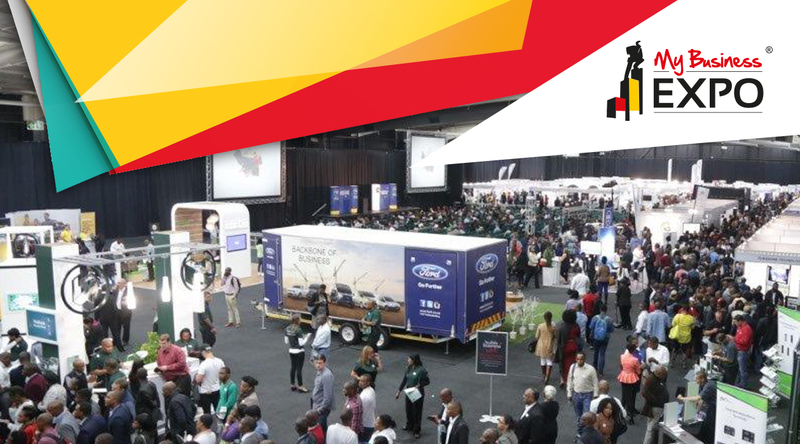 The expo brings together thousands of delegates from all over South Africa and beyond for an all-under-one-roof entrepreneurial extravaganza. The highly anticipated business start-up and growth forum will this year incorporate Business Start-Up Expo, Access to Finance Indaba, The Franchise Show, Trading Across Borders and Build a Business LIVE. 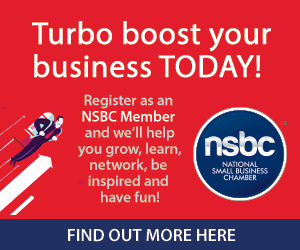 Visiting delegates will see hundreds of exhibitors and attend dozens of free seminars designed for aspiring entrepreneurs, new business start-ups and seasoned business owners. You can find all you need to know about starting out or growing a business, under one roof. With an unrivalled series of seminars and exhibitors, this unmatched event is an opportunity for delegates to achieve what normally takes months of painstaking research. My Business Expo represents the ultimate opportunity for every future and seasoned business owner to meet the big names in the key categories that include: Franchise and Business Opportunities, Business Development, Funding and Financial services, IT and Technology, HR, Legal Services, Office Equipment and Accessories, Travel and Hospitality, Accounting and Tax and much more!